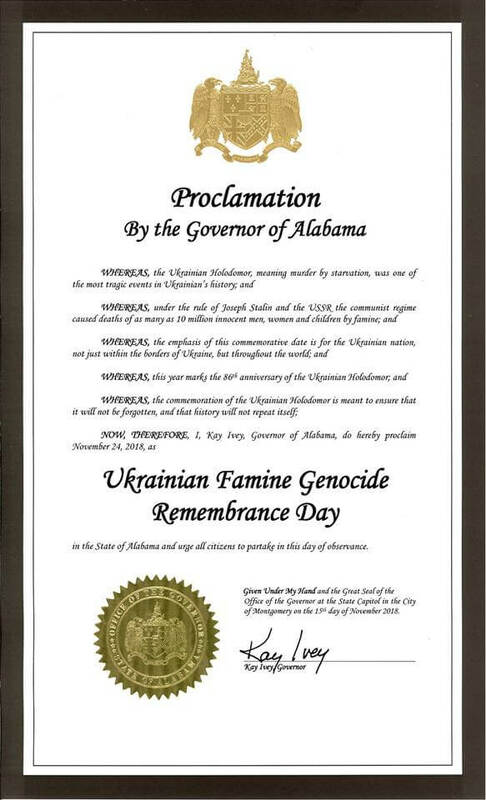 The governor of the state, Kay Ivey, recognized the Holodomor as the tragedy of the Ukrainian people, whose victims were 10 million people - men, women, and children. The Holodomor is a genocide of the Ukrainian people by the communist authorities and the leader of the USSR Joseph Stalin, according to a new declaration signed by the governor of the US state of Alabama Kay Ivey, quotes Today. The fact that Alabama joined the rest of the US states that recognized the Holodomor, was reported to 27 in November at the Ukrainian Embassy in the United States. “The state of Alabama defines the Holodomor of 1933-1932 in Ukraine as genocide. And it becomes 21-m American state, which officially joined in commemorating the memory of the victims of this tragedy, ”the embassy said. In the Ivy document signed, the Holodomor is called the tragedy of the Ukrainian people, whose victims were 10 million people - men, women and children. Therefore, so that what happened was never forgotten or repeated, 24 November was announced in Alabama as Holodomor Memorial Day in Ukraine. Recall that two weeks ago The US Senate declared mass starvation in Ukraine in 1932-1933, known as the Holodomor, an act of conscious genocide committed by the Soviet leader Joseph Stalin and his entourage. A resolution on this issue was adopted on Wednesday by the full composition of the upper house of the US Congress. 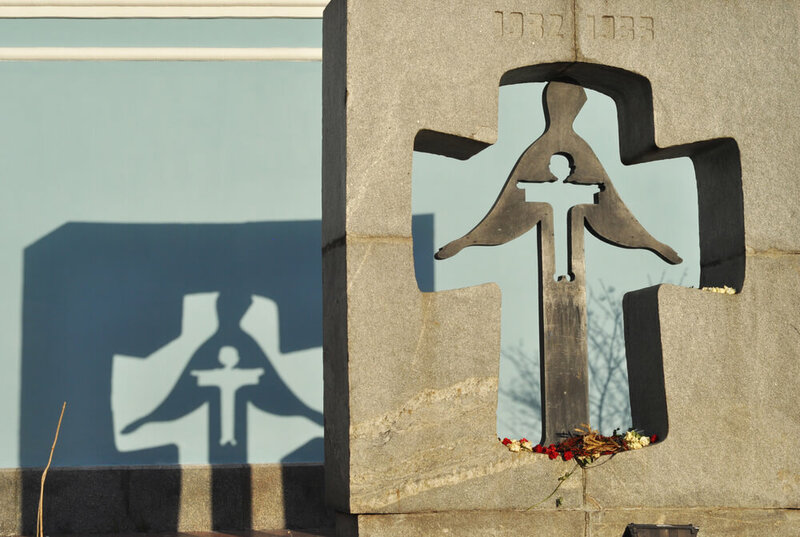 Every November, Ukraine honors the memory of those who died of hunger and the diseases caused by it during the artificial Holodomor 1932-33-s genocide. The recognition of the Holodomor as genocide of the Ukrainian people and the dissemination of knowledge about this tragedy is part of the state strategy - that’s how it happens in the usa and why it matters. Do you want more important and interesting news about life in the USA and immigration to America? Subscribe to our page in Facebook. Choose the option "Priority in the show" - and read us first. And don't forget to subscribe to ForumDaily Woman - There you will find a lot of positive information. 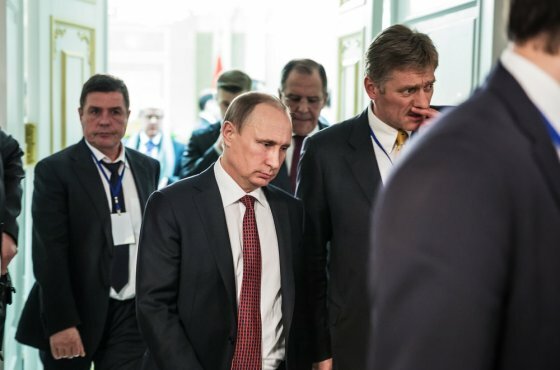 The Russian-language channel RTVI expands its presence in the US market and will delight viewers with new programs. 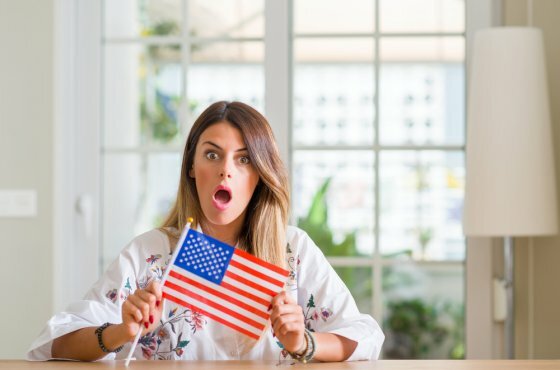 When and where can I check the results of the green cards? A daughter of immigrants from the Soviet Union criticized Bernie Sanders for his socialism. External links are provided for reference. 1039 requests in 2,419 seconds.